Hello my scrumptious muffin tops! If you guys are like me, and need to watch your spending because you have little to no self-restraint when it comes to all things beauty.. Especially when the packaging is like, eugh! love! 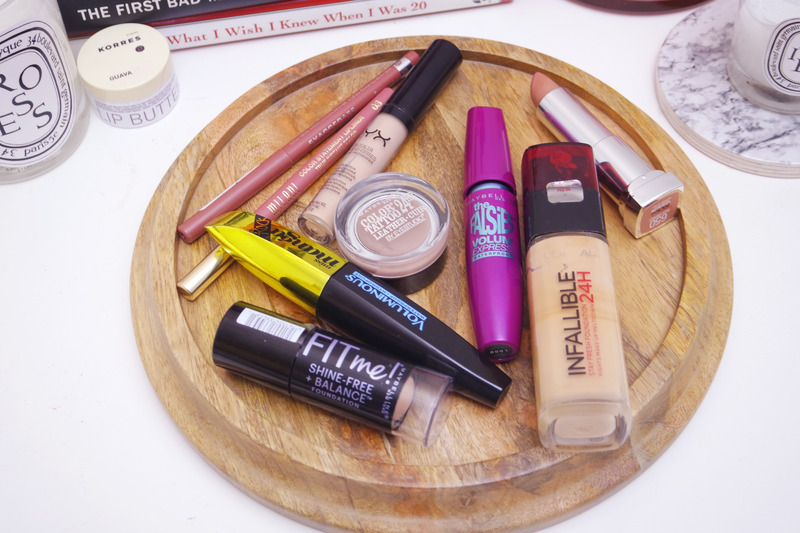 So today I let you in on my favorite drugstore beauty products! These are the items that I believe you don’t need to fork out your whole paycheck to get in order to achieve the best quality. I’ve been using these items for years and would probably bring them on the hypothetical island I’d be stuck on where you only get to pick a selected items.